 Hello and welcome, my name is Oliver Kelly and I'm a wedding photographer based in Manchester but cover the UK and beyond. It's great to meet you! So you've been dreaming about this day for years and now you're finally planning possibly the biggest and happiest day of your life, everything has to be perfect! My aim is that through my images you will be able to re-live your spectacular day for the rest of your lives. I like my pictures to transport you back to the moment they were taken, each photo perfectly capturing the natural flow and elegance of the day. The result is the wonderful memories of the day condensed into a series of breathtaking images, more importantly though is that all this is done in a friendly, relaxed and unobtrusive way. I would love to hear from you both, please take a moment to fill out my contact form with your details and any questions you may have. I will be in touch as soon as i possibly can and i look forward to speaking with you both very soon.